Radio broadcaster, MLA (1959-1962), MLA (1963-1966), MLA (1966-1969). Born at Moose Jaw, Saskatchewan on 12 July 1919, son of Percy Howard Witney and Winnifred Marion Herrington, he was educated at Empire School and the Moose Jaw Technical High School. He worked at a radio station in Moose Jaw and, during the Second World War, served as a radar mechanic with the Royal Canadian Air Force. In 1949, he moved to Flin Flon where he was the manager of CFAR Radio until 1959. On 30 May 1947 he married Vera Ruby Matthews. They had two children: Keith Charles Witney and Ian Ross Witney. He was first elected to the Manitoba Legislature for the Flin Flon constituency at the 1959 general election, after being defeated in 1958, he was re-elected in 1962 and 1966. 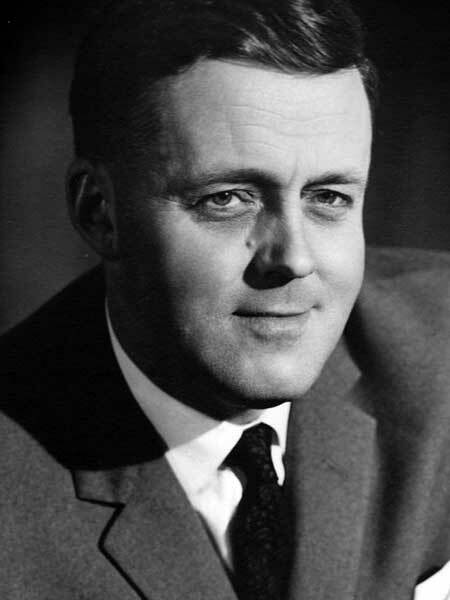 He held several ministerial portfolios in the government of Duff Roblin, including Mines and Natural Resources (1959-1963), Health (1963-1968), and Labour (1968-1969). He was defeated at the 1969 general election by T. A. Barrow. After a brief stint with the Metric Commission in 1969 he moved to Toronto, Ontario at the end of the year, taking a position as the Executive Director of the Canadian School Trustees Association. He and the position moved to Ottawa in January 1975 where he worked until retirement. While living in Ontario, he also participated on the radio program “In Touch With Today.” He died at his home in Nepean, Ontario on 21 May 1991 and was buried in the Stouffville (Ontario) Cemetery. Obituary, Winnipeg Free Press, 23 May 1991, page 51. Manitoba Hansard, 21 February 1992. We thank Ian Witney for providing additional information used here.